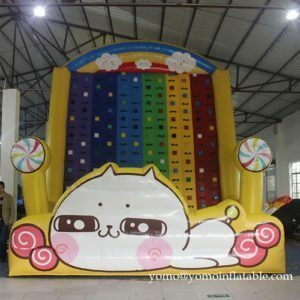 AIR TRACK Air track means Inflatable air tumbling track, it is a group of inflatable sports mats and widely used in martial arts hall, taekwondo Museum as well as home, is a traditional sponge pad alternative products, the product has feature that softness can be adjusted, easy to carry, easy storage, long life, etc.,Normally is 2meter wide and 20cm high, the length can be customized to any size, The product is use air sealed technique made by imported raw materials, which is odorless, waterproof, airtight, it can easily used in the water and the ground. 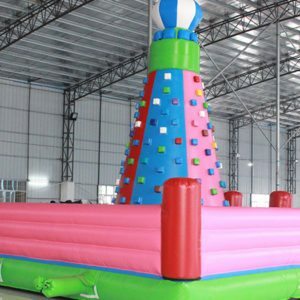 Air tumbling track is great for schools, gymnastics, martial arts and cheerleaders to practice routines, they give you extra jump and are great fun. 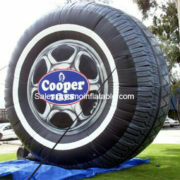 Order your air tumbling track with factory price from www.icdora.com now! 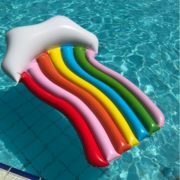 DRY SLIDE Water slides are perfect for summer parties, while dry slides are great all year round. 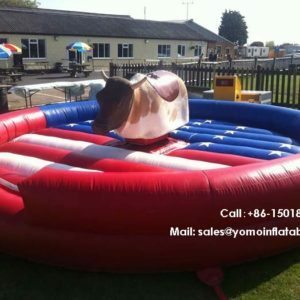 Inflatable dry slide can take your next family reunion, birthday party, or work celebration to a whole new level! 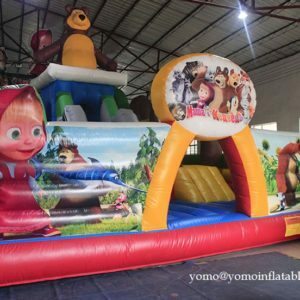 Yomo inflatables is an inflatable slide manufacturer that makes backyard slides, dry slides, and other inflatable slides for sale for any and all party or event. 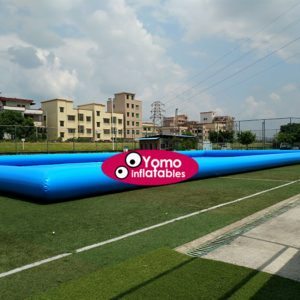 Below are some example slide we have made for our customers, if you didnt find idea slide,Yomo inflatables is willing to inflate your idea. 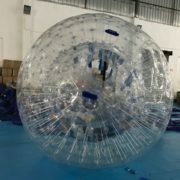 Delivery time: 7days after confirmed. 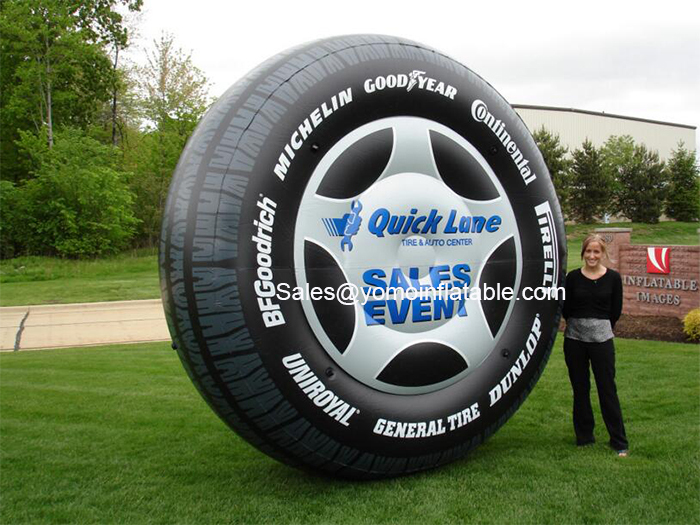 Giant Inflatable Tire is a giant inflatable advertising tire made of PVC material. 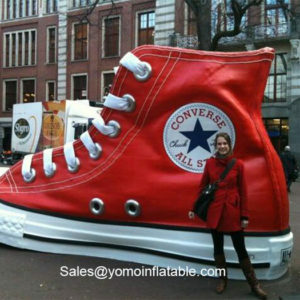 It always put in outdoor to cause your customers’ timely attention. 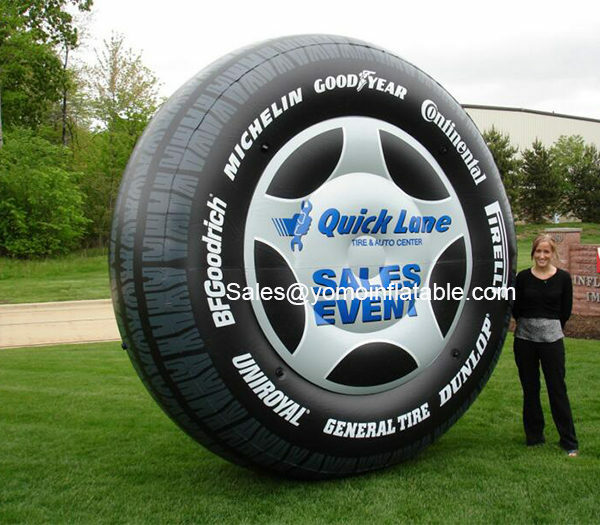 The giant inflatable tire will get your business or sale noticed. 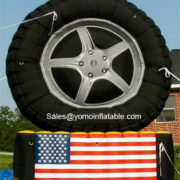 It can print your company name and number or your website on the tire. 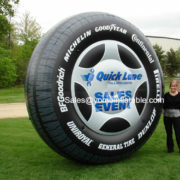 The feature of the giant tire is inflatable. 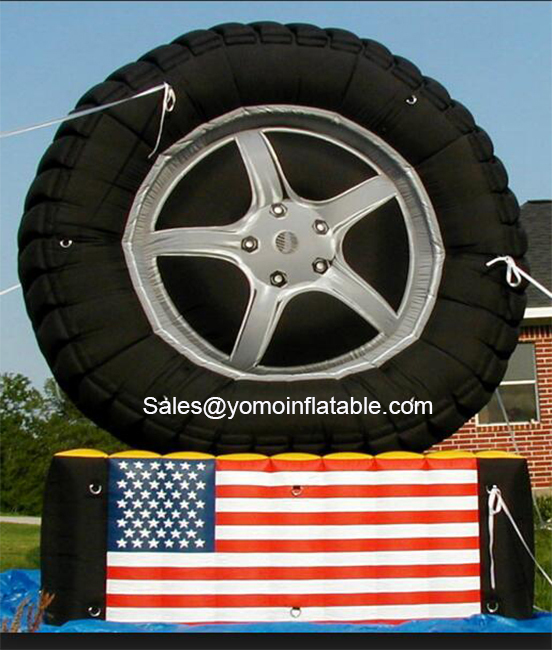 only inflate air to set up for any occasion. Packing Packed by heavy-duty PVC carry bag and exported standard carton. We are always improving our products and services. 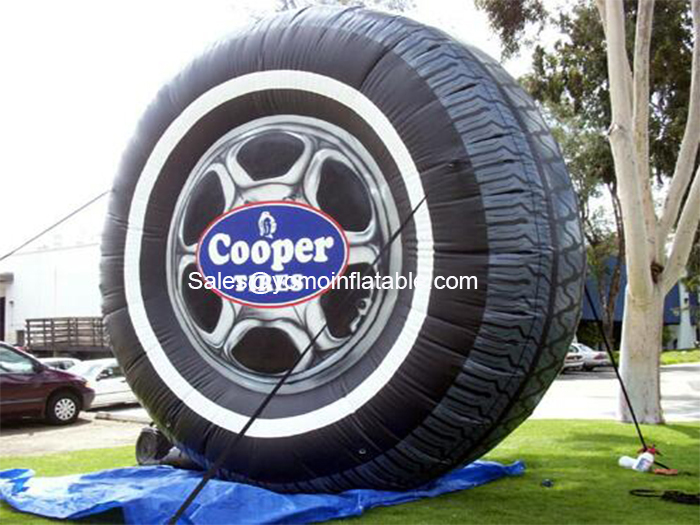 A: We are specialized in producing Giant Inflatable Tire, inflatable air balloon, inflatable car fox, inflatable gorilla, inflatable car, Inflatable advertising display. Something you can image out, we will make it out. A: Yes, You can. Any design you supply we can work out with you. Q: Can I have my logo on the building? A: Yes, You can. You print your company name and number or your own website available. Q: How long it will take to make it? A: Normally we will finish in 7 days. We do our best to make quickly if you need hurry. 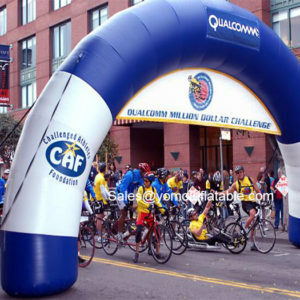 A: All our fabric are from certificate Plato company, you can find from website certificate page. You can Email us now if you need more. Want to know more about our products? Click here to view our online catalog! The lead time in our company is normally 1 weeks depending on the difficulty of the project. 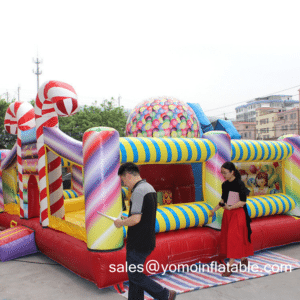 During the whole manufacturing process we maintain close watch on the inflatable ‘birth’ so that we can be 100% sure that the client will be satisfied with the final product; a perfect custom inflatable. 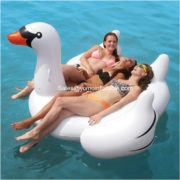 Normally the Mode of transport we will request customers needs, of course we will give professional suggestion as well. Express shipping: 3-7days for arrival. Sea shipping: 10-35days for arrival depends on destination port. 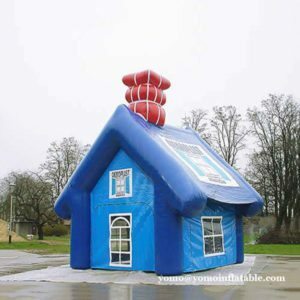 Just Some Tips When You Want to Custom Inflatable Leg Tent? 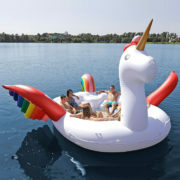 What is Newest Pool Floats? 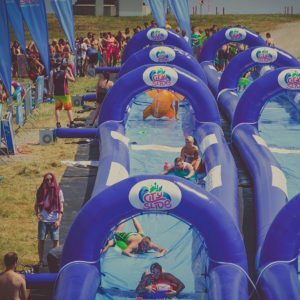 How much cost for one Inflatable Water Park ? 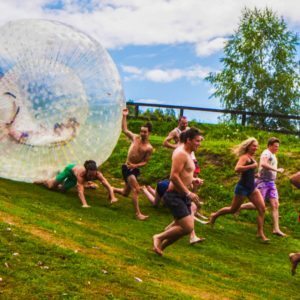 Zorbing Ramp: Let’s get more fun with Zorbing ball! 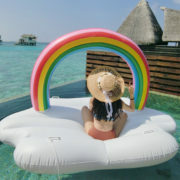 We will send you new products price list after register.